I am was a Ph.D. student at Georgia Tech, where I worked on the topics in Computer Architecture with Prof. Hyesoon Kim and other researchers. My research interests are in the interactions between microarchitecture, compilers, and operating systems to efficiently enable emerging architectures and technologies. 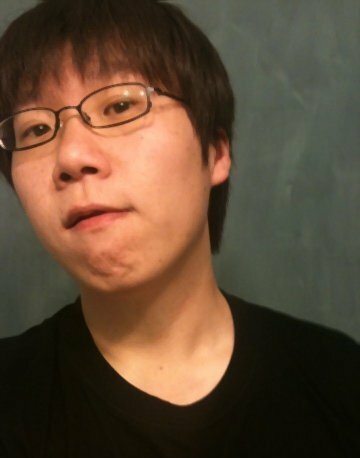 I worked as a system programmer at a startup in Korea (2002-2005, 2007-2008) and also as an intern at AMD Research (2012)/Intel Labs (2013). I received my Ph.D. from Georgia Tech (2015) and my B.S. degree from Seoul National University (2007). Proc. of the 27th IEEE International Symposium on Field-Programmable Custom Computing Machines (FCCM), San Diego, California, Apr 2019. FPGA'17 Can FPGAs Beat GPUs in Accelerating Next-Generation Deep Neural Networks?